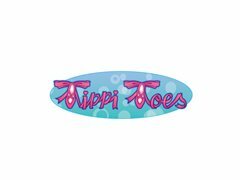 Tippi Toes Dance is a fun, kid-friendly company encouraging boys & girls (ages 1 ½ to 8 years) to be active through dance. We are currently seeking children's dance instructors for the Huntington Beach area. Instructors must be upbeat, friendly, reliable, work well with young children as well as connect with parents. *Dance experience needed; extensive training & class curriculum will be provide. Our classes teach the basics of Ballet, Tap & Jazz. *resides in the Huntington Beach area. Tie Summer Camp Tutors in Italy Wanted!